Handy tool holder for the seat post. With this toolholder the Allen key or Allen Hex key fits neatly under the saddle, in the back or front, depending on the lateral adjustment of the saddle. 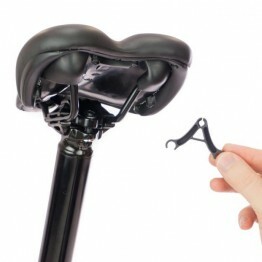 Allows quick and easy disassembly of the seat post for portable packing or seat height adjustment. 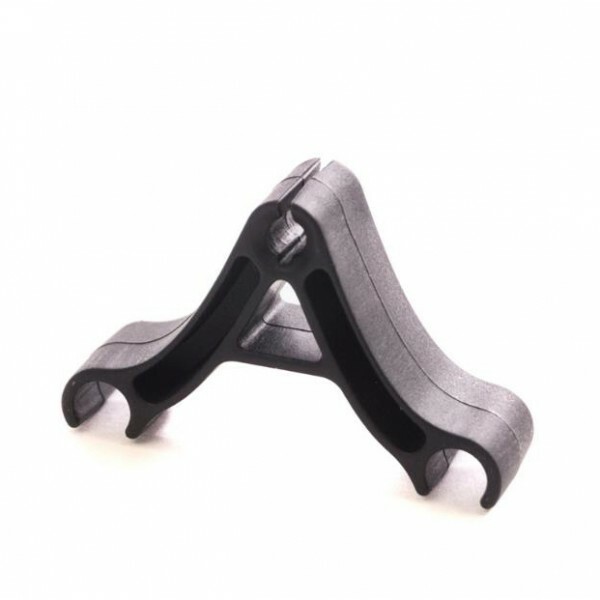 Compatibility with the 4mm Hex & Security T20 Allen Key on: first-generation G1, second-generation G2, G3 & GS A must if you share your Gocycle with another rider.